Cleans and degreases brake and clutch parts. Evaporates quickly. Simplifies dismantling and assembly. 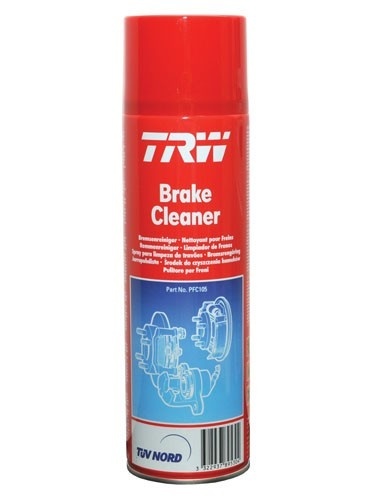 Removes dust, oil and brake fluid. Sprays from any angle.